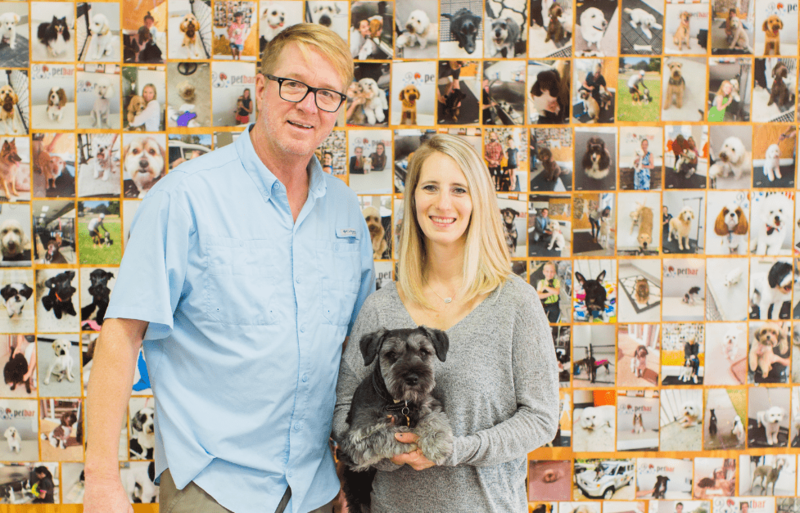 It all started with Bella, PetBar founders – Dan and Ashley’s, 8 lbs schnauzer. We started looking into ways to keep Bella smelling clean and fresh and well kept all the time. When Bella’s groomer moved away we were left to do it ourselves deciding it was messy and too much clean up to do at home. We had a difficult time finding someone we trusted, that would do a good job and in a timely manner. That is when we decided to open our own pet spa business. Organizing a local event? Offering a helping hand to paws in need? We’d love to hear from you!